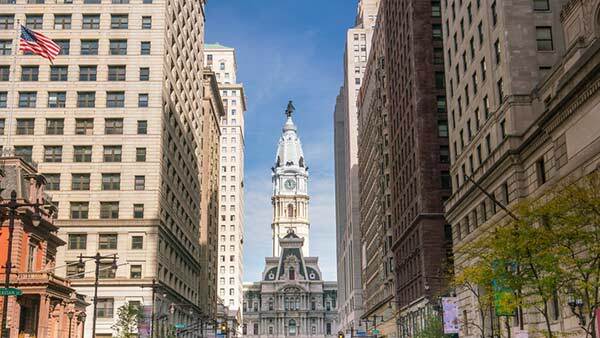 PHILADELPHIA (WPVI) -- From the days of the ABSCAM scandal of the late 1970s to the conviction of the city's most powerful and longest serving congressman Chaka Fattah, Philadelphia politics has been no stranger to corruption. Fattah was convicted last June in a federal racketeering and bribery case. 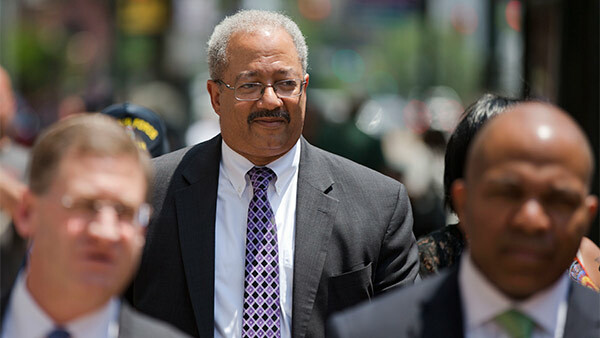 Rep. Chaka Fattah was found guilty on all charges in his federal corruption trial on Tuesday. He served 11 terms in congress and is now serving 10 years in prison. For decades, Vince Fumo reigned among local Democrats in the state legislature. In 2009, he was convicted on federal corruption charges and served about two years of a five years sentence. 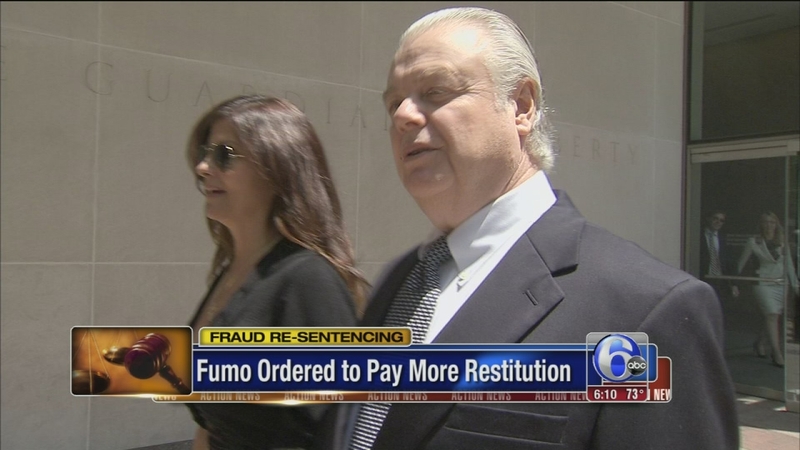 Former Pennsylvania state senator Vincent Fumo is being told to pay up again after his 2009 political corruption conviction. And from the halls of city council, there were two notable cases. City councilman Leland Beloff was convicted in 1987 for extortion in a plot with a former mob boss. And there was the 1991 arrest of Jimmy Tayoun, who accepted money in exchange for political favors. He served three years and then wrote a book on how to survive prison. Which brings us to Thursday, when Philadelphia District Attorney Seth Williams pleaded guilty to one count of accepting a bribe. He immediately resigned from his position. Philadelphia District Attorney Seth Williams has resigned effective immediately after reaching a plea deal in his corruption trial.